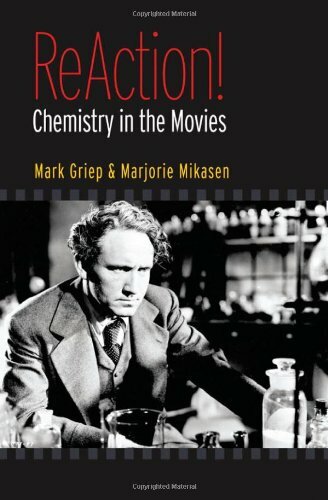 A list of movies held in Love Library based on Mark Griep and Marjorie Mikasen's book ReActioN! 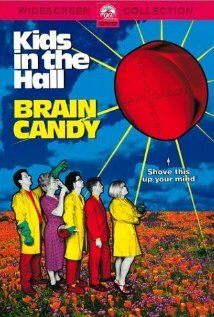 Chemistry in the Movies. Movie descriptions by Mark Griep. Mark Griep is Associate Professor of Chemistry at the University of Nebraska-Lincoln. He studies bacterial DNA replication enzymes in his search for new antibiotics. Marjorie Mikasen is an abstract expressionist painter whose work is in several collections including the Sheldon Art Museum. She is represented by Modern Arts Midtown in Omaha. The authors are married and share a love of art, science, movies, and local history. 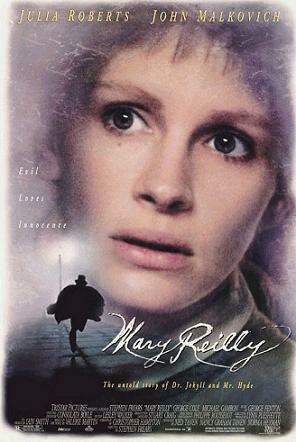 Devoted housemaid Mary Reilly (Julia Roberts) is capable of loving the retiring Dr. Henry Jekyll and the evil Mr. Edward Hyde (both by John Malkovich). 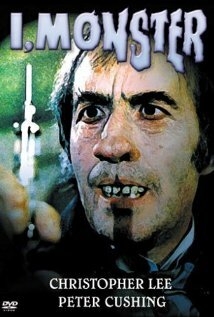 Psychoanalyst Dr. Charles Marlowe (Christopher Lee) self-experiments with a drug that suppresses a person’s dominant psychological drive. 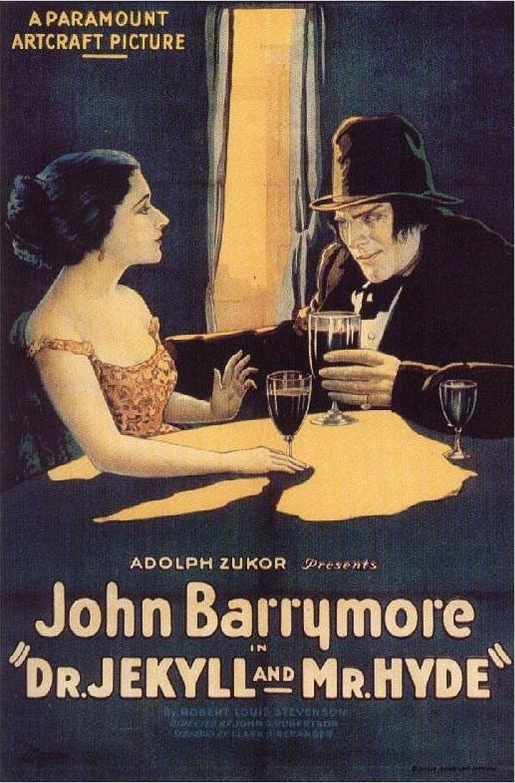 Physician Dr. Henry Jekyll (John Barrymore) develops a drug to separate man’s two personalities. 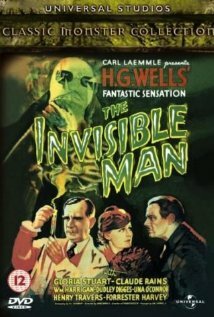 Dr. Sebastian Caine (Kevin Bacon) develops a human invisibility compound and convinces his colleagues to test its effect on him. 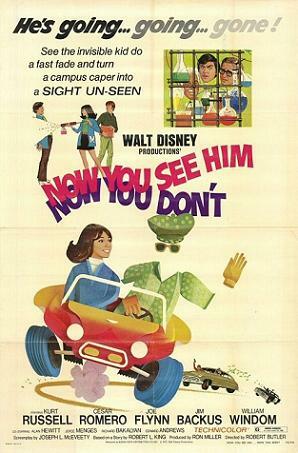 Undergraduate Dexter Riley (Kurt Russell) invents invisibility spray and uses it to save Medfield College from developer Mr. Arno (Cesar Romero). 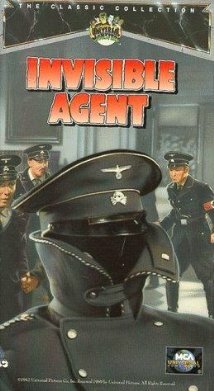 Frank Raymond (Jon Hall) uses his grandfather’s invisibility formula to outwit the Nazis. 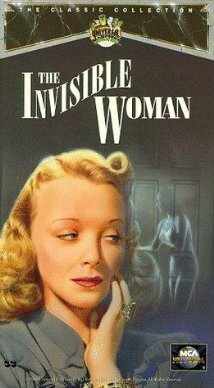 (1940) Kitty Carroll (Virginia Bruce) uses Professor Gibbs’s (John Barrymore) invisibility process to revenge herself against her boss Mr. Growley (Charles Lane). 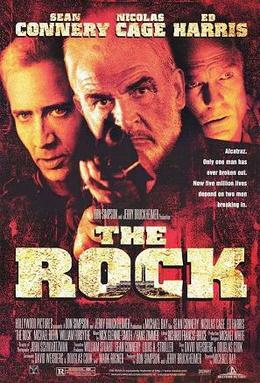 Frank Griffin (John Sutton), Jack’s brother, helps his partner Geoffrey Radcliffe (Vincent Price) escape a death sentence and works on the duocaine reversion formula. 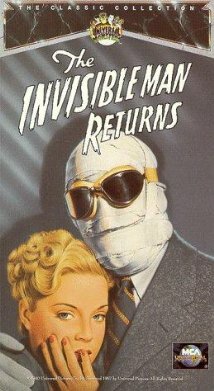 Assistant food preservation chemist Jack Griffin (Claude Rains) takes monocaine invisibility formula, can’t reverse invisibility, goes insane, and kills people. Hypothetical reconstruction of the highjacking of United Airlines flight 93 on September 11, 2001. 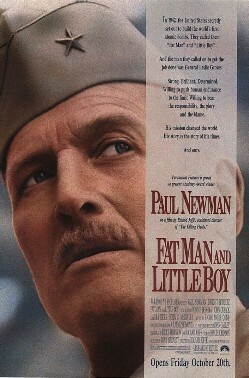 London Times reporter Thomas Fowler (Michael Caine) vies with American undercover agent Alden Pyle (Brendan Fraser) for Phuong’s (Do Thi Hai Yen) affection in 1950s Vietnam. 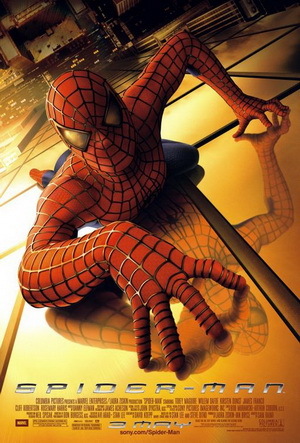 Military Industrialist Norman Osborn (Willem Dafoe) takes untested performance enhancement drug and becomes the Green Goblin. 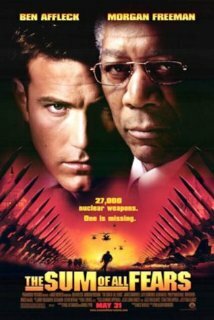 CIA Analyst Jack Ryan (Ben Affleck) must stop a terrorist plot to use a stolen nuclear warhead to incite war between Russia and the United States. The true source of the warhead is discovered using isotope analysis. Rogue marine commandos threaten to use VX gas missiles against San Francisco. 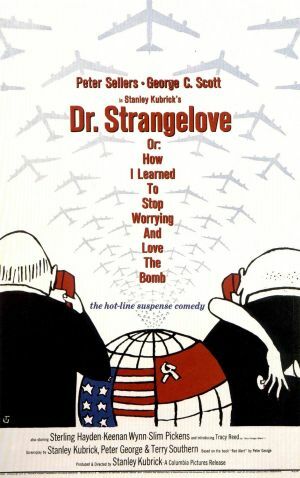 General Leslie Groves (Paul Newman) persuades physicist Robert Oppenheimer (Dwight Schulz) to begin and then to complete the Manhattan Project. 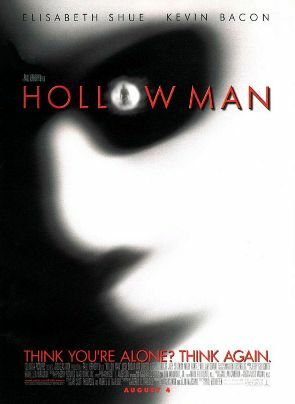 ConSec Corporation has created people with telekinetic and telepathic powers, including one who intends to dominate the world and another who intends to stop him. General Jack D. Ripper (Sterling Hayden) acts on his belief that public water fluoridation is proof the communists have already begun to take control of the United States. 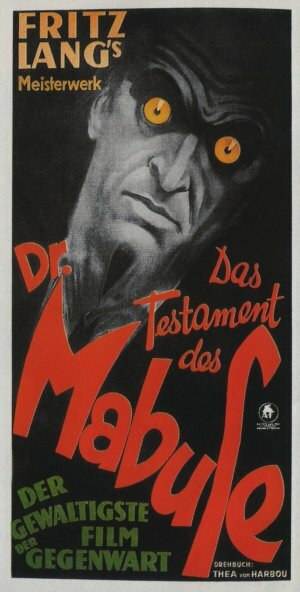 Berlin Police Inspector Karl Lohmann (Otto Wernicke) traces crimes to mastermind Dr. Mabuse (Rudolf Klein-Rogge), who is locked in an asylum. 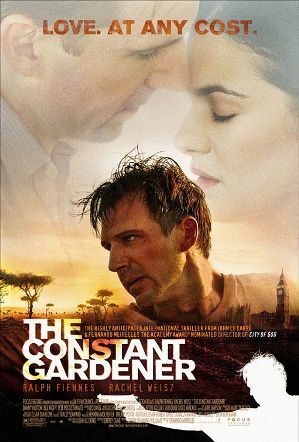 After activist Tessa Quayle (Rachel Weisz) is murdered in Kenya, diplomat husband Justin (Ralph Fiennes) searches for the reason. Amateur lawyer Erin Brockovich (Julia Roberts) develops chromium case against Pacific Gas & Electric and wins. Roritor Pharmaceutical chemist Chris Connor (Kevin McDonald) develops antidepressant Gleemonex and company releases it before sufficient testing. 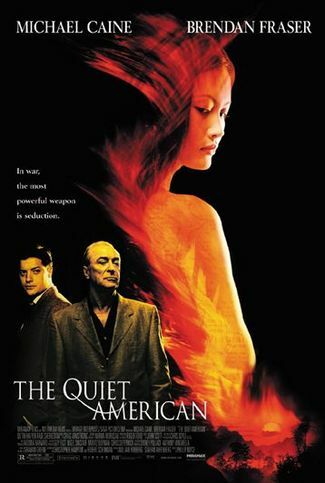 Carol White (Julianne Moore) acquires multiple chemical sensitivity. 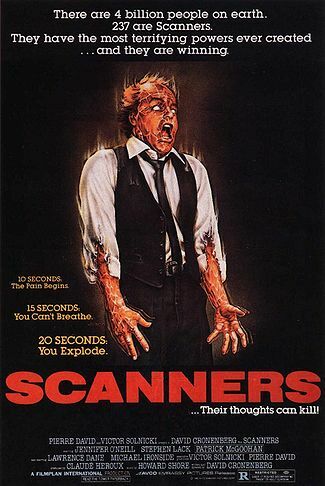 Rival news reporters Peter Brackett (Nick Nolte) and Sabrina Peterson (Julia Roberts) compete for a story about a corrupt chemical company producing a carcinogen. 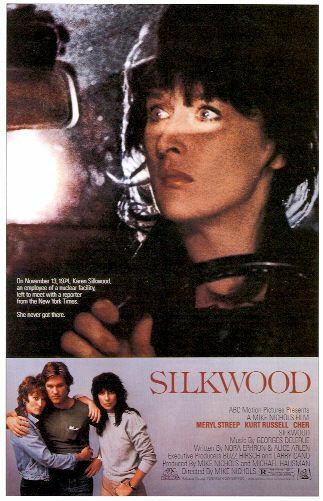 Biography of whistleblower Karen Silkwood (Meryl Streep) set in 1974, the year that she died or was killed on her way to meet a journalist about workplace safety violations. 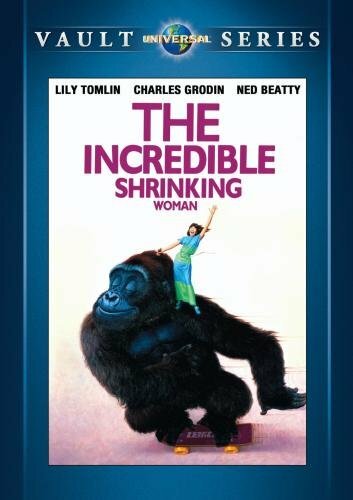 Suburban housewife Pat Kramer (Lily Tomlin) starts shrinking after exposure to a mixture of “Sexpot” perfume and a new detergent. 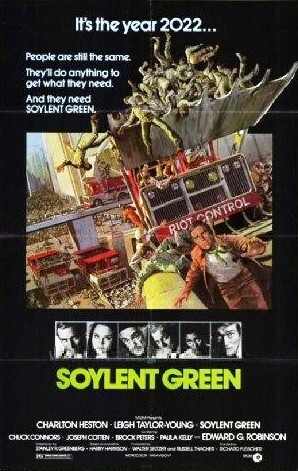 Ecodisaster dystopia about New York City Police Detective Robert Thorn (Charlton Heston), who investigates the murder of Soylent Corporation director William R. Simonson (Joseph Cotten). 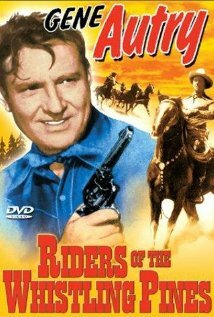 Gene Autry (Gene Autry) supervises DDT spraying to prevent tussock moth forest infestation and then stockmen blame him for animal deaths.